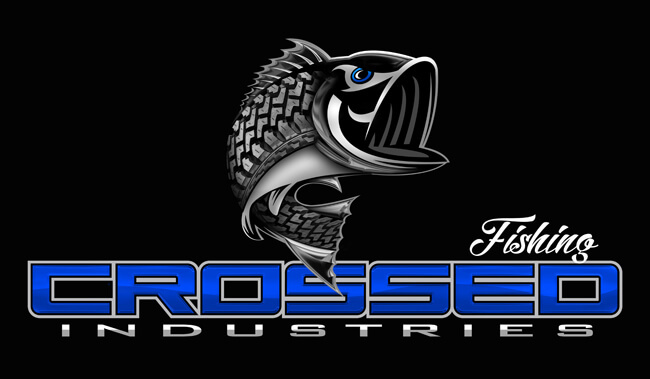 Thank you for the interest in joining the Crossed Industries Fishing team where it Pays to Be An Angler. The Crossed Industries Fishing Staff currently full. Please keep an eye out for openings in the future!